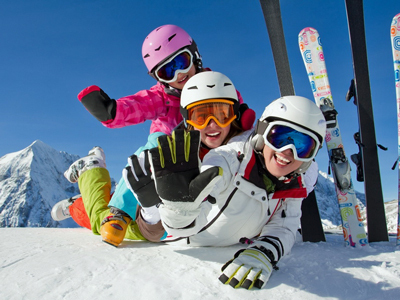 Leading Online Retailer Of Winter Apparel For Children And Women #2055 | Front Range Business, Inc.
Company is a leading online retailer of children’s and women’s winter apparel with an emphasis in winter sports. A pioneer in the e-commerce apparel space for more than 18 years, Company has built an organic web presence (SEO) unmatched by its billion-dollar retail competitors for its keyword search terms. Company has supplier relationships with the most desirable and recognizable brands. Additionally, in 2014, Company created its own branded line of children’s winter clothes. Constrained resources have kept Company from unleashing its full potential. This is a unique opportunity for an acquirer with greater purchasing power and supply chain infrastructure to capitalize on Company’s world class organic web presence and stellar reputation within the industry and with its domestic and international customer base.